"A Service for Women, Provided by Women"
There are a number of ways to contribute and benefit from the GWHCC community. 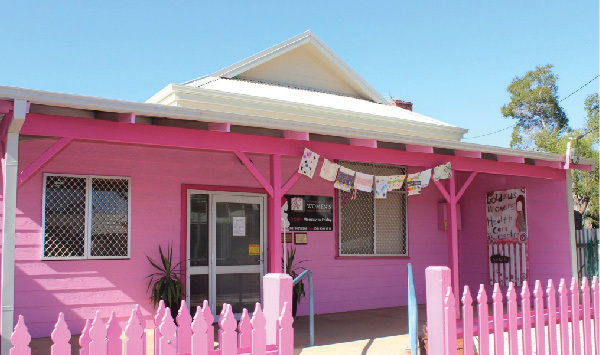 Click below to discover how..
Operating for over 30 years, the Goldfields Women’s Health Care Centre (GHWCC) has evolved to become an essential part of the Goldfields community. The Centre offers an excellent range of health and wellness services and access to compassionate, friendly and expertly trained community health nurses in a convenient, central location.